John C. Sammons (Chesapeake City Public Schools). The following lesson plans were developed by teachers who are members of the Virginia Geographic Alliance. 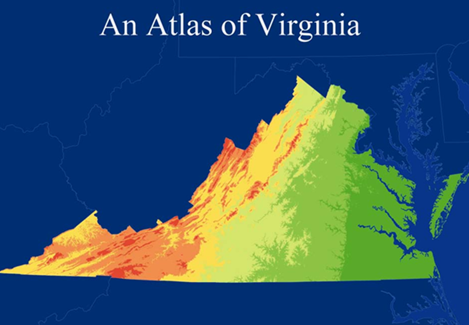 They coordinate with the Atlas of Virginia and are keyed to SOLs. Each provides a clear set of objectives, teacher background information, a list of needed materials, an outline of procedures, and suggsted means for assessment. They are available here for download as pdfs.